Based upon academic research at the University of Amsterdam’s Center for the History of Hermetic Philosophy and Related Currents, One Truth and One Spirit is a much-needed work that covers a previously unexplored history of the modern religious movement known as Thelema. This work details the theoretical framework of Aleister Crowley’s spiritual legacy in the O.T.O. 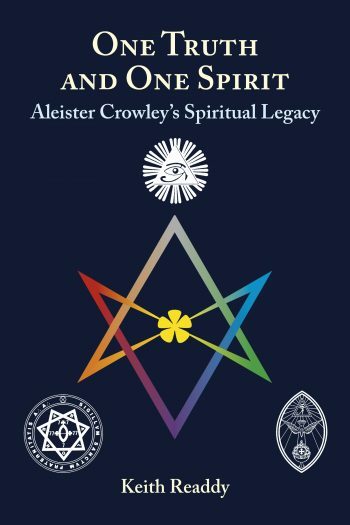 and the A∴A∴ and covers the years of Thelema since Crowley’s death in 1947. 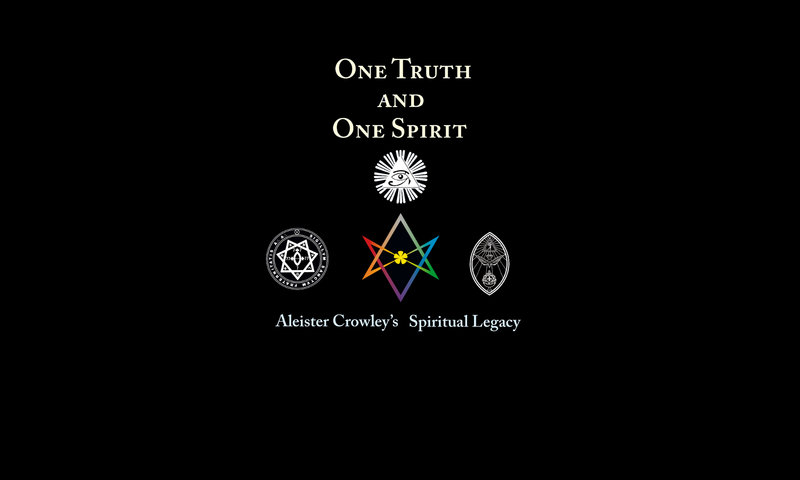 One Truth and One Spirit approaches a complex topic with a complex history, with exhaustive citations and sources, but it is written for anyone interested in the subject of Thelema. The author utilizes published source material as well as previously unavailable information, which makes this a unique contribution to the available literature. One Truth and One Spirit is expected to be of interest to the novice, the scholar, and the seasoned practitioner of Thelema. 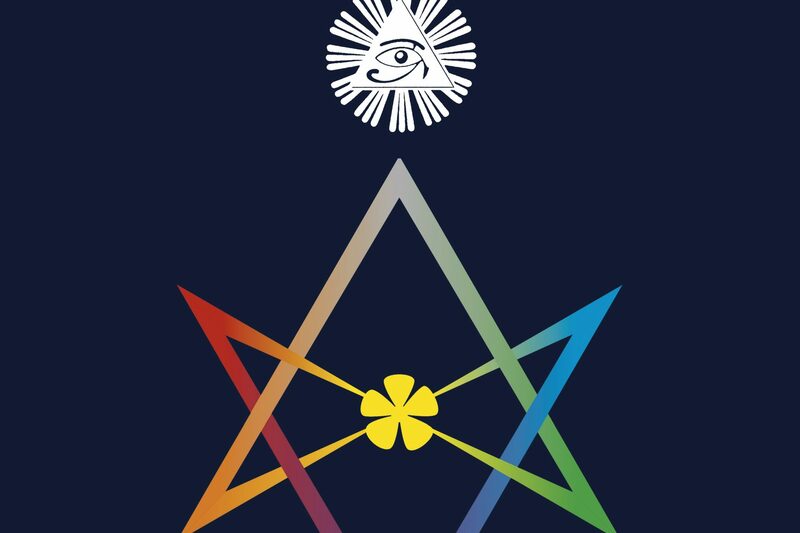 The work provides a general historical overview of Thelema from a theoretical vantage point, explores the historical development of the movement from the 1960s to the 1990s, and applies the author’s own critical discussions on the topic itself.